How clean is yours? 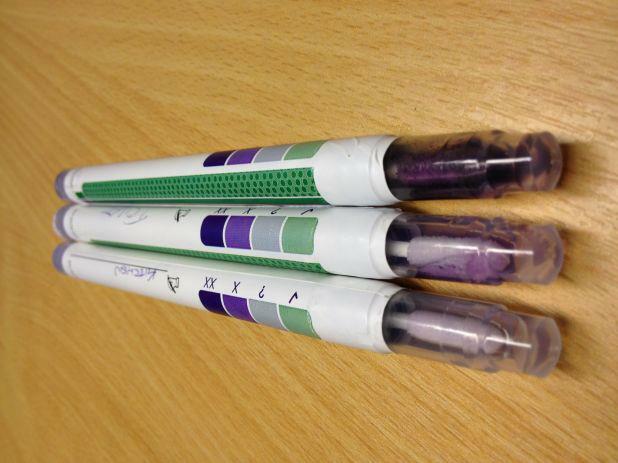 Watson CCS carry out swab testing to check that a clean surface exists! A quick and easy test that is ideal for food preparation areas, identifies contamination of proteins on working surfaces which may be a result of non routine cleaning or wrongful use of products.